HIGH REAR WING, CARBON FIBER PACKAGE, MULTIMEDIA SYSTEM, REAR VIEW CAMERA, YELLOW BRAKE CALIPERS - The Auto Gallery is proud to present this immaculate 2012 Lamborghini Gallardo Performante Spyder with 6-Speed E-Gear Transmission. Finished in a Giallo Midas (Yellow) and a Black Alcantara Interior, this Lamborghini Gallardo Performante Spyder is simply outstanding! This Lamborghini has been very well maintained, recently serviced, and with only 3,800 miles, it is in immaculate condition! In addition to its luxurious standard factory equipment, this Gallardo Performante Spyder boasts an extensive list of options that includes, High Rear Wing, Carbon Fiber Interior Package, Multimedia Package with Navigation, Travel Package, Yellow Brake Calipers, Anti-Theft System, Homelink and much more! The Lamborghini Gallardo Performante Spyder is critically acclaimed for its exotic styling, forgiving all-wheel-drive handling, and ferocious power. Take advantage of this opportunity as this beautiful Lamborghini Gallardo Performante Spyder is being offered at an incredible price and WILL BE SOLD SOON! As with all of our vehicles it is CARFAX certified. 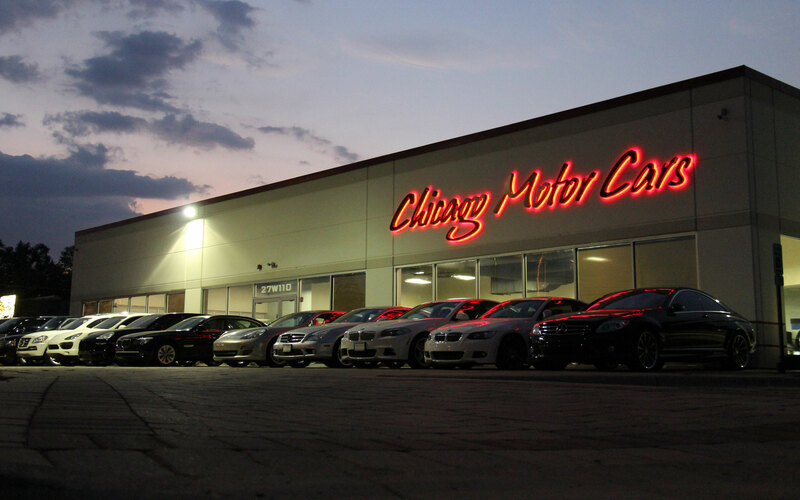 Please don't hesitate to call or visit our showroom with any questions you may have. Please call us for more information.